3 years-old through completed First grade meet in Room 8. Second grade through completed Fifth grade meet in Room 14. Children will learn about the bible using curriculum from Sparkhouse Whirl Classroom. 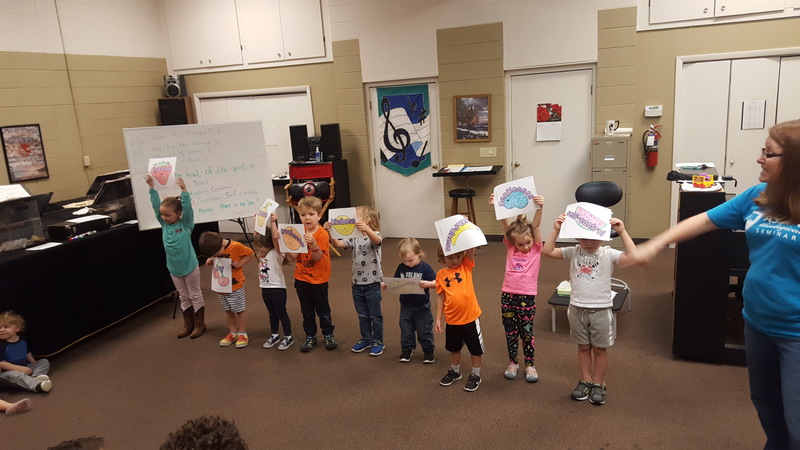 During worship service, children 3 years old to 2nd grade are dismissed from worship and enjoy an age-appropriate lesson, games, and a craft in Room 8. A week of fun learning about God, making new friends, campfires, swimming in the lake, riding The Summit and too many more things to name! A great event to add to your summer to-do list. Registration is now open for our after-school program which occurs every Tuesday from 3:15 p.m. to 5:00 p.m., resuming in September, 2018. 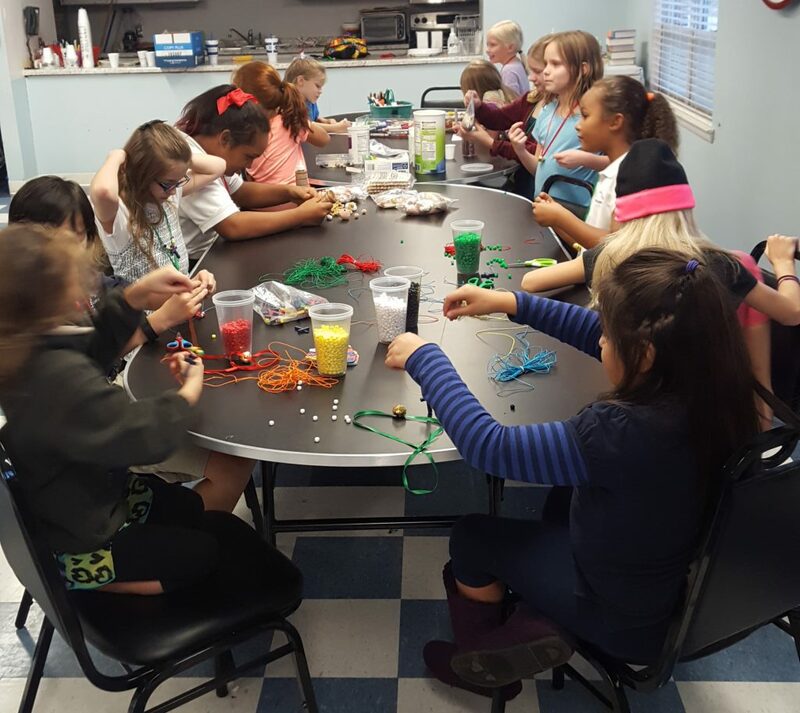 Each Tuesday afternoon, we have fun with elementary-age children while learning and growing in our knowledge of God and Jesus Christ. Each season (Spring and Christmas), we complete a performance as a culmination of our time together. We sing, dance, act, and share with the family and friends of the congregation. 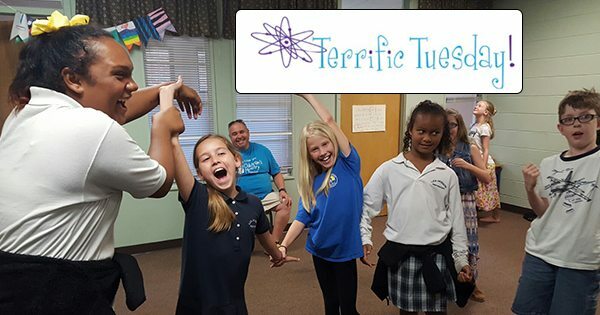 Join us for the fun every Tuesday! Deadline to register is the Monday before the day you wish to begin attending. Register by filling out the form below! Call us at (850) 243-7595 with any questions.